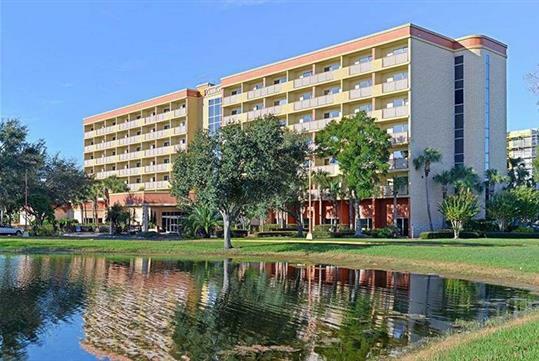 For a hotel within close proximity to top theme parks and golf courses, reserve your room at the Comfort Inn Orlando Lake Buena Vista-Disney Area. 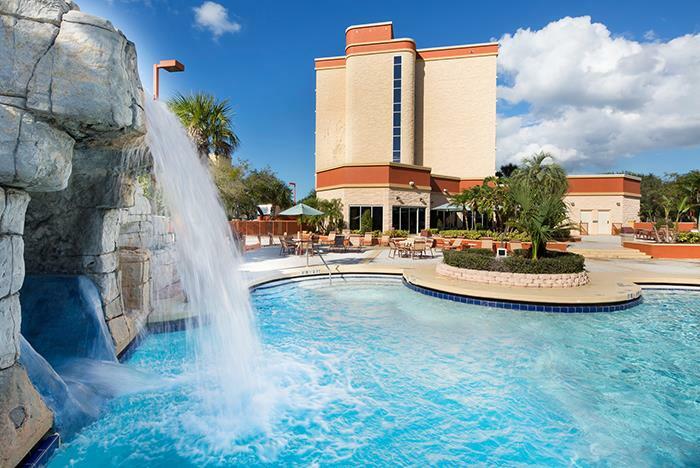 In addition to a convenient location, guests are treated to free WiFi, courtesy area transportation, and a massive outdoor pool with a waterslide. 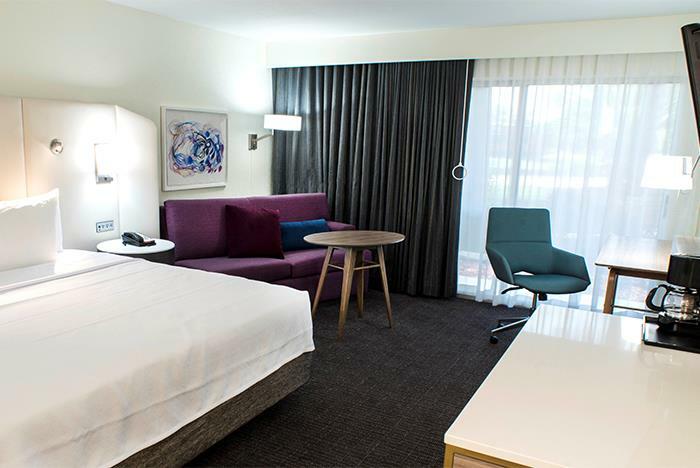 Guestrooms feature coffeemakers, flat-screen TVs, and premium bedding. Take advantage of the free WiFi access. 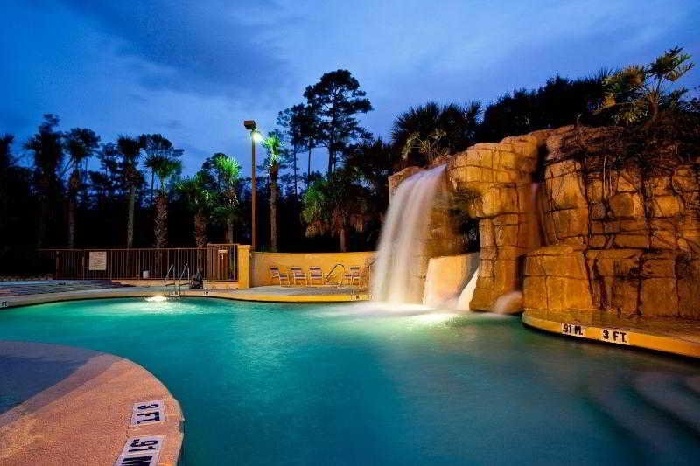 Splash around in the outdoor pool with a waterslide. Complimentary shuttle service to Disney, Universal, and SeaWorld available. Free guest parking is offered. 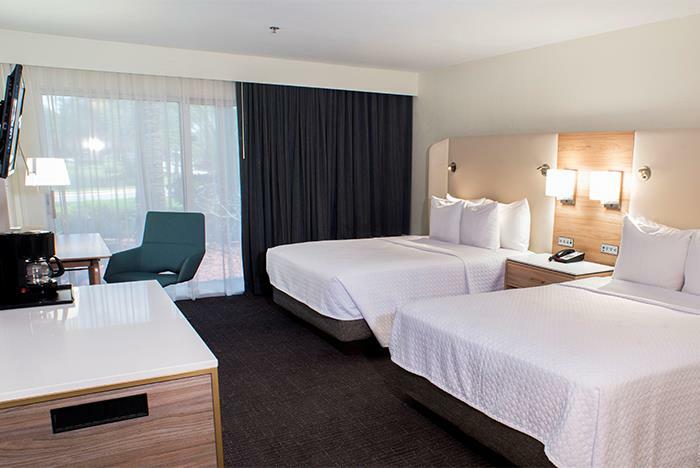 Whether you’re here for golf, relaxation or theme parks, be in the center of it all when you stay with the Royale Parc Hotel Orlando-Lake Buena Vista- (formerly Comfort Inn Orlando Lake Buena Vista) near Disney World. 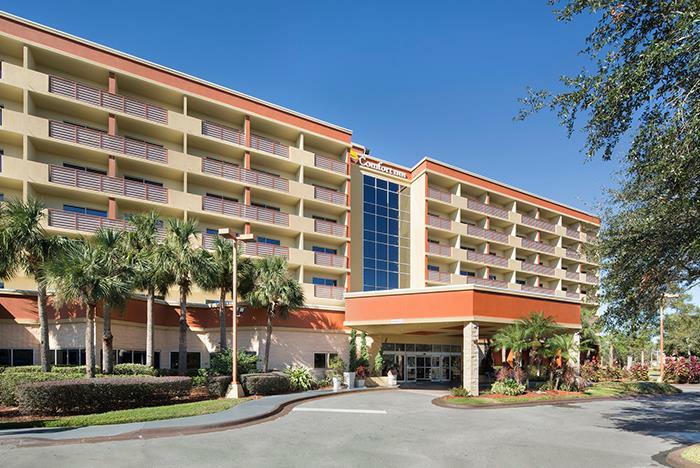 Guests at this Orlando Lake Buena Vista hotel will appreciate easy access to the surrounding area, a wide range of classic amenities and friendly service from hotel staff. No. This hotel is 100% smoke-free. Guests who wish to smoke may do so at designated outdoor areas. Does the hotel offer a theme park shuttle? 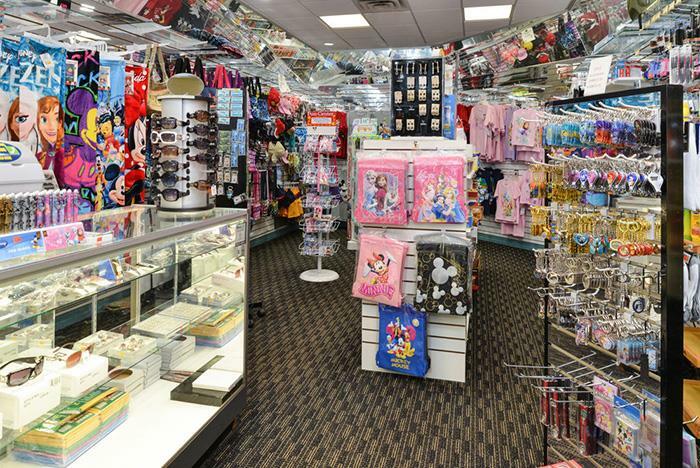 Courtesy transportation to Disney Theme Parks, Universal Orlando Resort, and SeaWorld is offered. Please check the front desk upon arrival for a schedule. Guests may take advantage of the free self-parking. No. 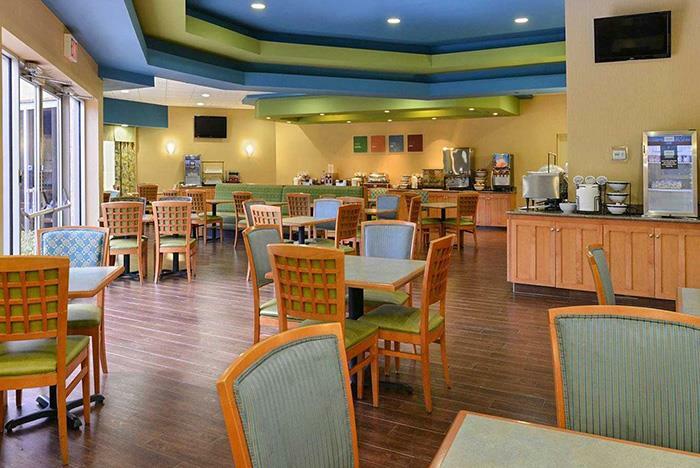 However, guests may purchase breakfast for $9 per adult and $6 per child plus tax. Will I pay a resort fee? Yes, a resort fee of $12.95 plus tax per night applies.